Nordea bank is involved in a money-laundering scandal (picture: Arto Alanenpää). For almost four years, the fraud squad has tried to pursue a criminal case against a Russian client and a company in Belize in Central America, suspected of having ‘washed’ approximately 322 million Norwegian kroner using bank accounts in Nordea. The money-laundering is believed to have taken place in the bank’s now closed international branch for global clients in Vesterbro between 2010 and 2013. 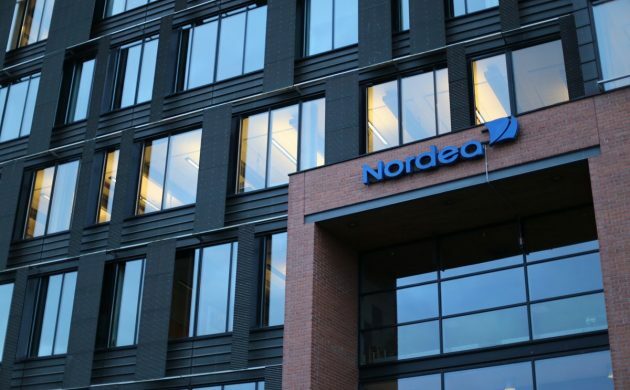 According to money laundering expert Jakob Dedenroth Bernhoft from Revisorjura, the matter raises questions about Nordea’s compliance with its obligations under anti-money-laundering laws such as, for example, reporting any suspicious transactions. “Nordea has been a good bank to open an account at if you want to launder money. The bank did not investigate unusual transactions,” Bernhoft said. In the current case, an account was set up in Denmark by a client from Russia, with the sole purpose of transferring money out of the country. According to Berntoft, such actions are a clear indicator of money-laundering activities and require “a very good explanation from the customer”. Julie Galbo, chief risk officer in Nordea, declined to comment on this specific case. Nevertheless, she acknowledged that anti-money laundering procedures at Nordea had been insufficient in the past and ensured that major improvements have been made in recent years.